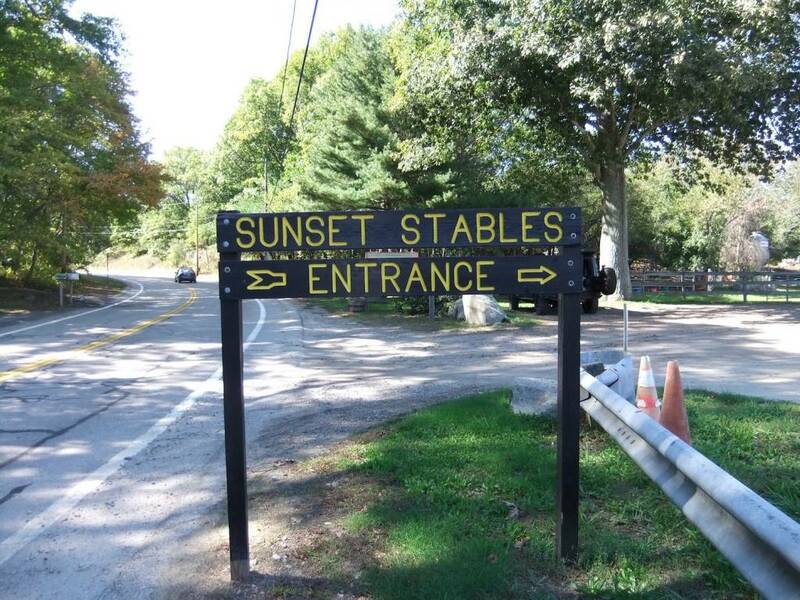 ]Sunset Stables is located midway down the western perimeter of Lincoln Woods State Park in Lincoln, Rhode Island. 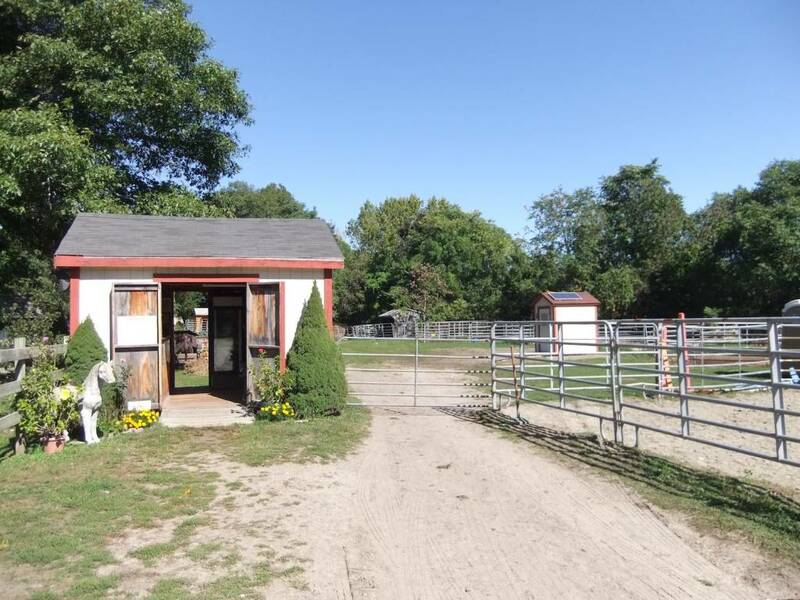 The stables are open seven days a week, year-round. 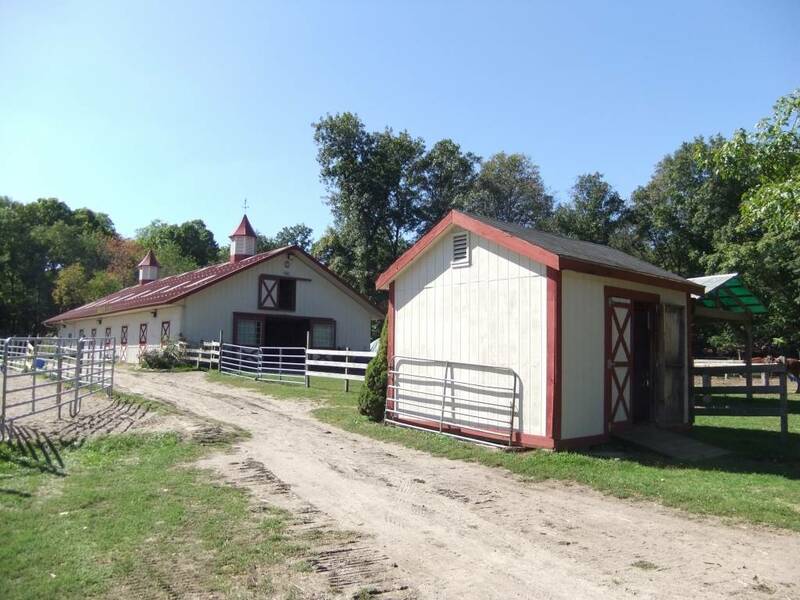 Visitors ages eight and over can participate in riding classes, group trail excursions on horseback, and summer riding camps. 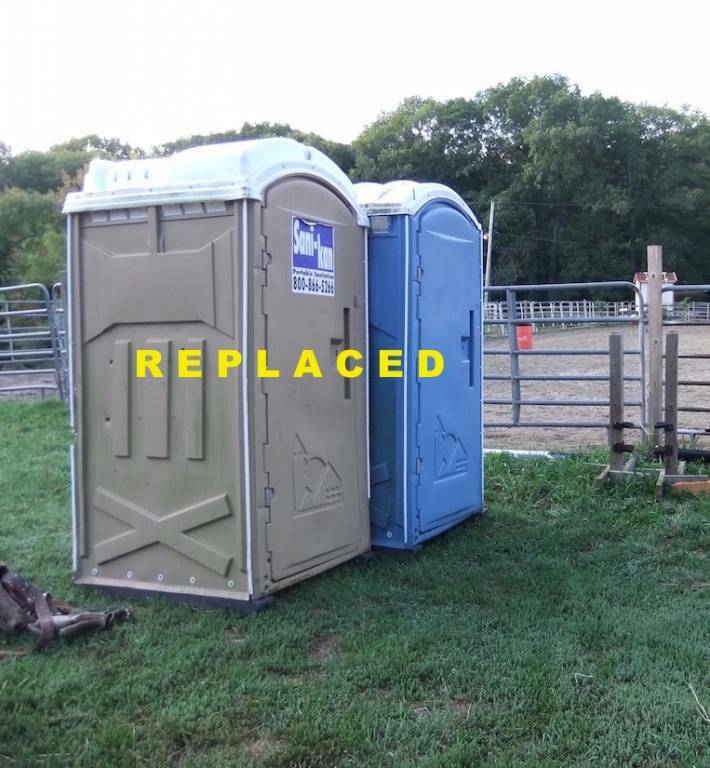 Until recently the only restrooms available were portable toilets. 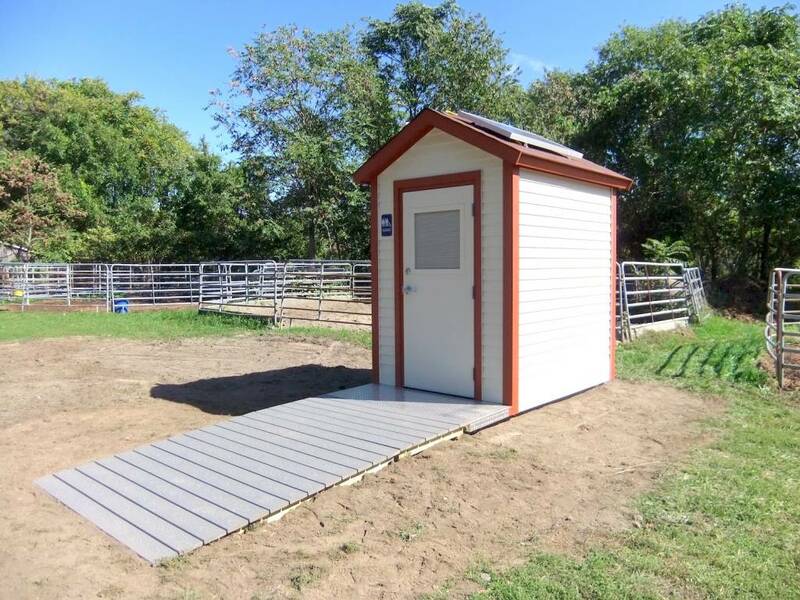 This month Clivus New England installed a C-11 self-contained, non-polluting, solar powered, composting restroom to meet the needs of all the visitors. 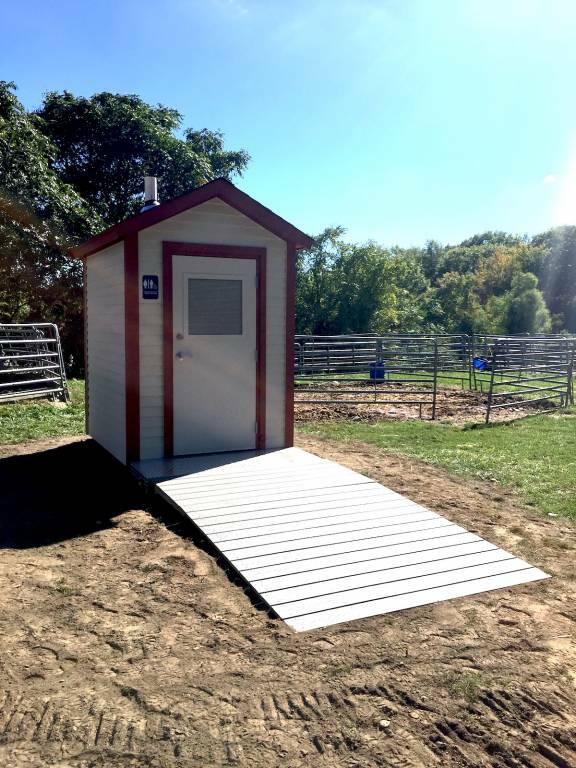 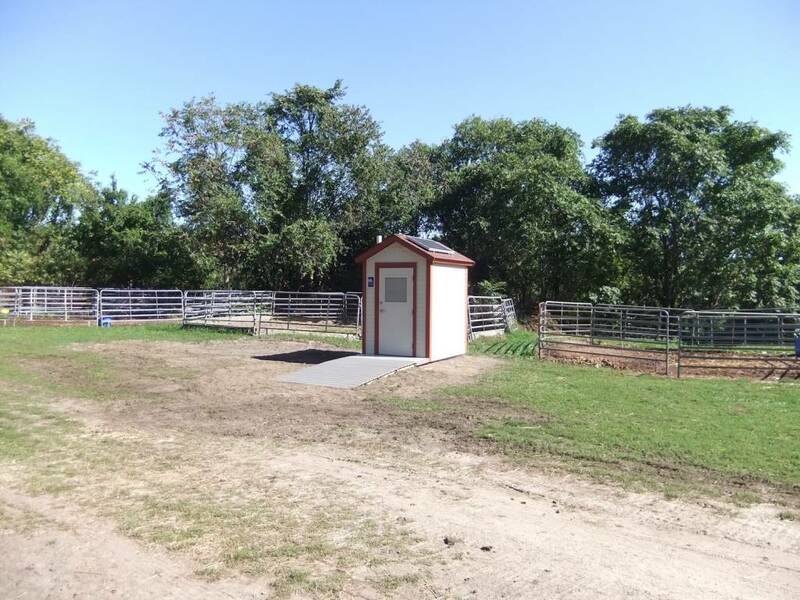 The building was color-matched to fit in with existing buildings surrounding the stables, is clean, odor-free, ADA compliant, and was installed in one day to minimize disruption to the riding schedules.